Republicans said they would not confirm any nominee from President Obama to replace Justice Antonin Scalia. For his part, Obama said he'll name his nominee after the Senate returns to work. 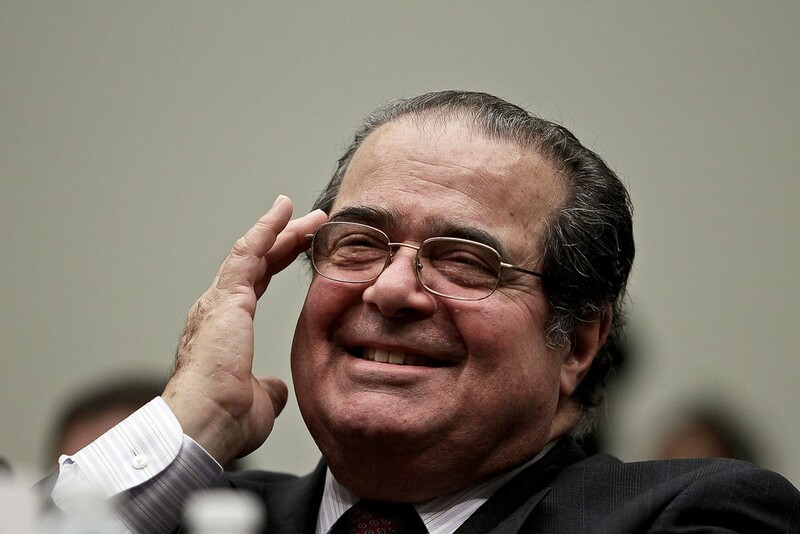 Meanwhile, an autopsy determined that Scalia's death was from natural causes. Finally, check out a list of people Obama might consider. Bystanders restrained him on Saturday until police arrived. KXLY has cellphone video of the man being held down.